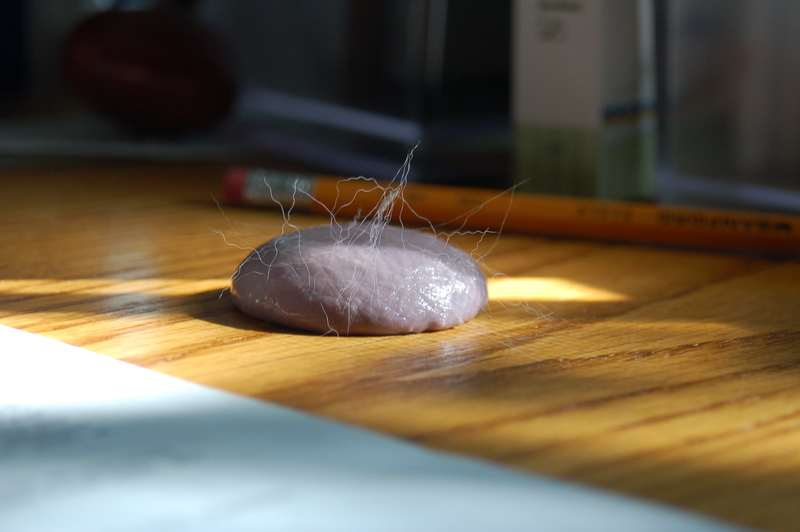 Do not let the cat sit on a ball of Silly Putty. Well, I’m glad you identified the silly putty. Otherwise I might have kept wondering what it was and it might have caused nightmares.